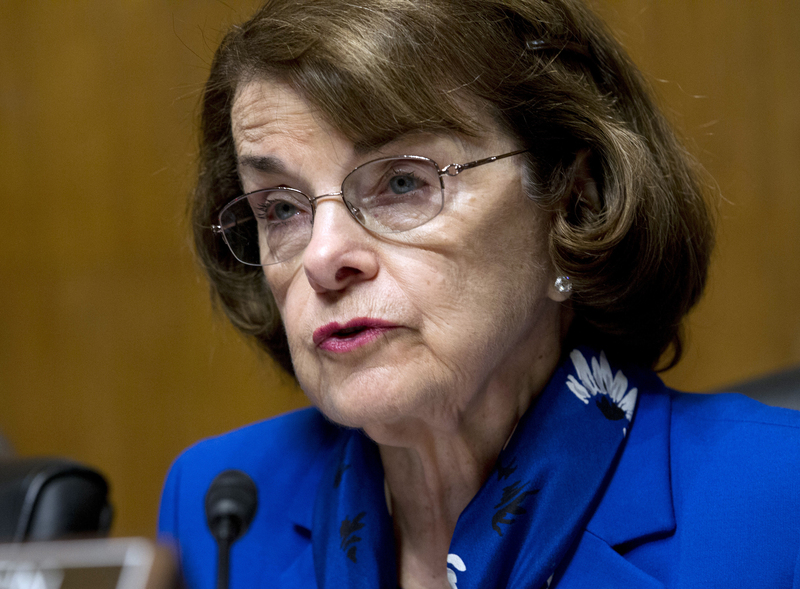 Feinstein, the top Democrat on the Senate Judiciary Committee, issued the cryptic statement following a report Wednesday by The Intercept that she is privy to a document making unspecified allegations against Kavanaugh, a judge with the D.C. Circuit who is expected to succeed retired Justice Anthony Kennedy on the Supreme Court. According to The Intercept, Democrats on the Judiciary Committee have made overtures to review the document, but Feinstein has rebuffed them. The Intercept said the woman is now represented by Debra Katz, a Washington, D.C., civil rights attorney who represents women raising allegations of sexual misconduct. Katz, a founding partner at the firm Katz, Marshall and Banks, did not immediately return a request for comment. White House spokeswoman Kerri Kupec called the news of the letter an “11th hour attempt” to delay Kavanaugh’s nomination from Senate Democrats.